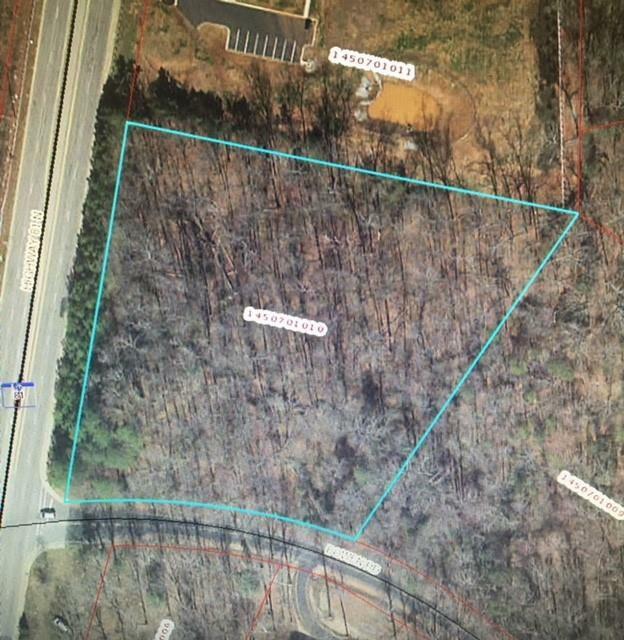 Commercial Land in North Anderson! Invest in this great location! Corner lot of Highway 81 North and Bowen Road. Zoned C - 01. 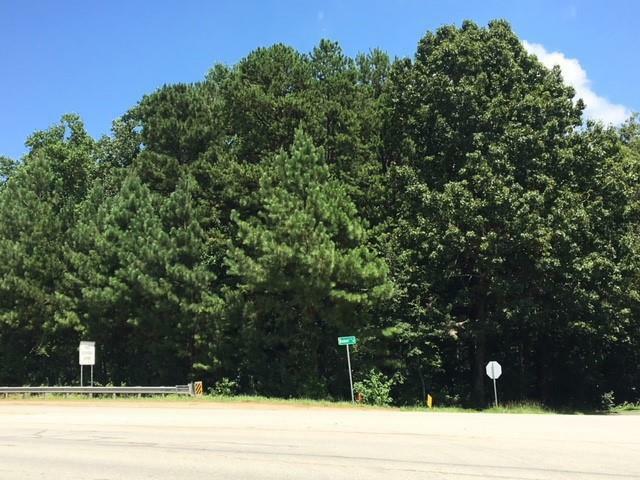 Wooded lot with 3.20 acres. Frontage to Highway 81 N is approx 392 feet. Call today for details. Listing provided courtesy of Suzette Christopher of Re/Max Executive.